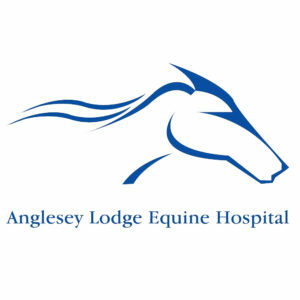 Anglesey Lodge Equine Hospital based in the Curragh, Co. Kildare was established in 1976 by Ned Gowing MRCVS. The practice serves the Kildare and West Wicklow area and provides 24 hour service to our clients. Our hospital serves both pleasure and performance horses and offers a wide range of routine and highly specialised veterinary care.